Experience the natural beauty of Cape Cod’s unique landscape and waterways. Looking for a day of adventure? 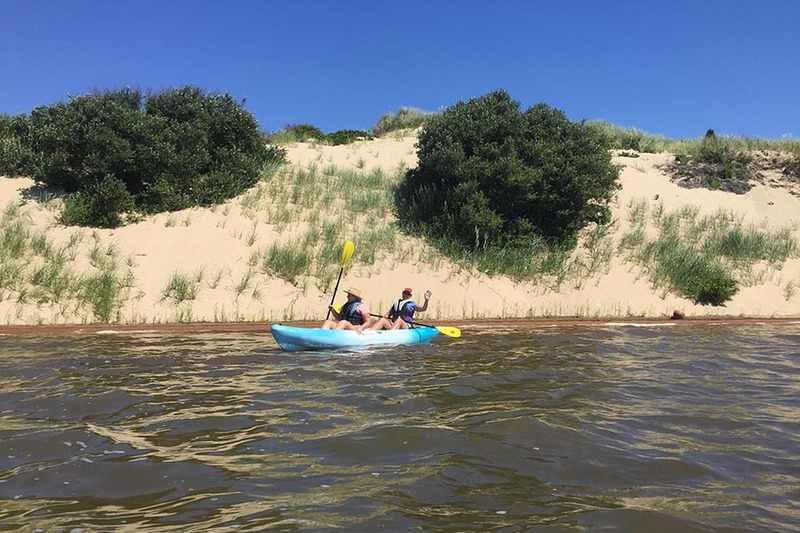 Try one of our “Dune and Water” tours, where you’ll not only get to see the dunes, but you’ll have an unforgettable experience on the water. Note: These tours are appropriate for children ages 6 and up. Start with our one-hour daily tour through The Peaked Hill Bars Historic District Sand Dunes on the Provincetown Cape Cod National Seashore protected lands. Lunch in your kayak while you enjoy a different view of the sand dunes. See “Lunch Options ” below. Note: No alcohol on this tour for safety reasons. Take an unforgettable ocean fishing excursion with Chas’ Tails or on the F/V CeeJay. 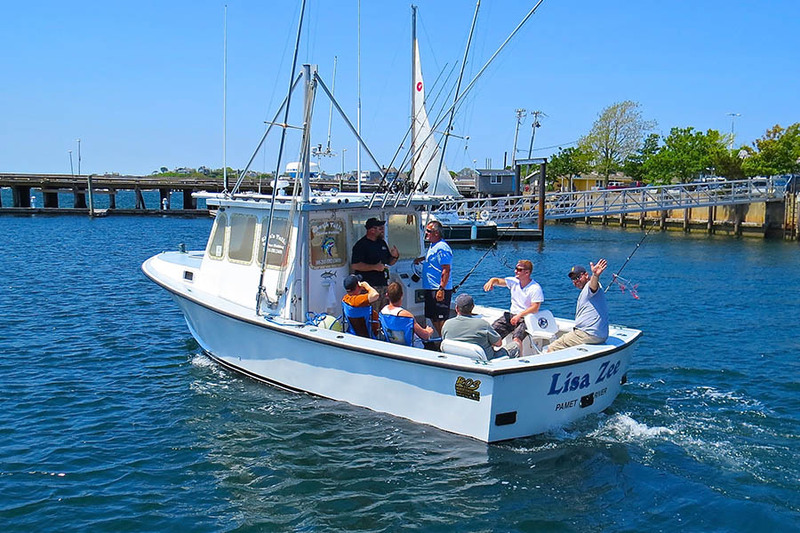 the fishing charters provide the fishing gear you’ll need and life preservers. Then, it’s off to the dunes for our Sunset Dune Tour, follow by dinner at Mac’s Seafood where they’ll prepare your catch, or you can order from their menu. Dinners include an appetizer, entrée (not lobster), and dessert & coffee. Alcohol beverages not included. 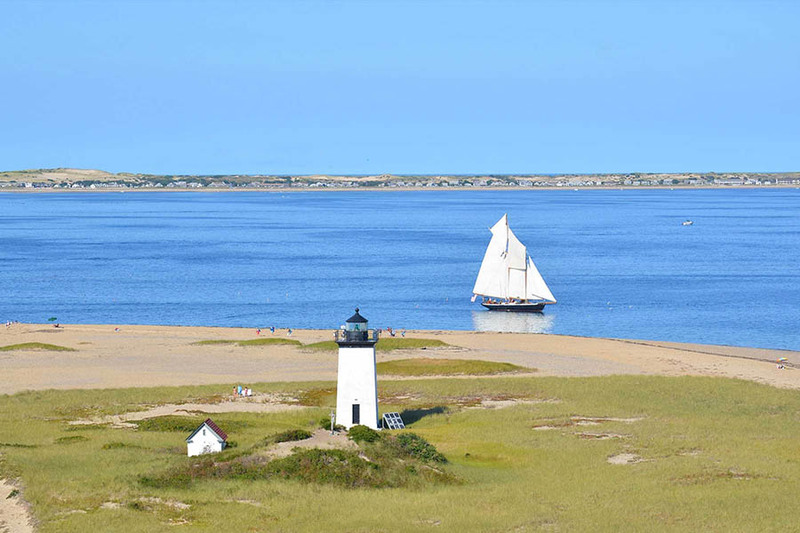 This adventure combines our dune tour through the Peaked Hill Bars Historic District Sand Dunes with a sailing adventure on Provincetown Bay aboard either the Hindu Schooner or Bay Lady II. Take our 1-hour Daily Dune Tour through the Peaked Hill Bars Historic District Sand Dunes on the Provincetown Cape Cod National Seashore protected lands. 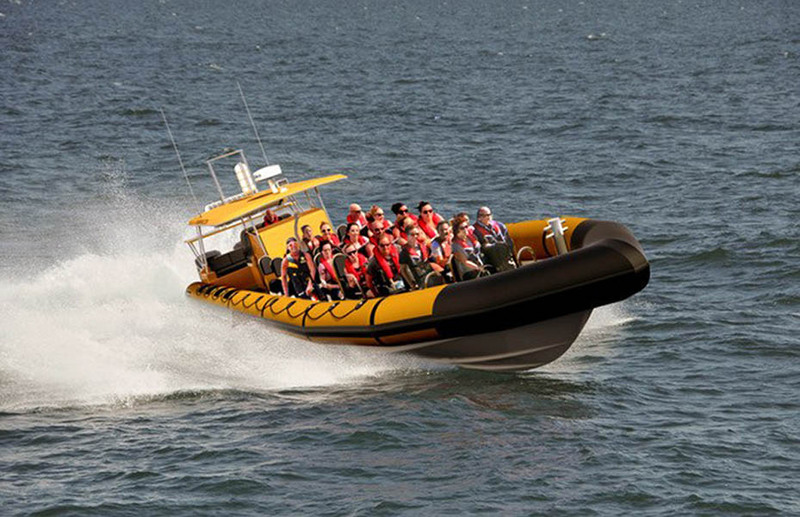 Then it’s over to Provincetown Harbor for the ultimate speed boat ride provided by Cape Rib Tours. 3 Engines with over 1000 Horsepower!